Meet the perfect companions for your summer adventures - Cantail & Margaritatail! Both are fresh new twists on the classic Coronarita and are the perfect products for raising your brand awareness while up-selling your beverage. Lose the wobble and mix your drink straight on any can! 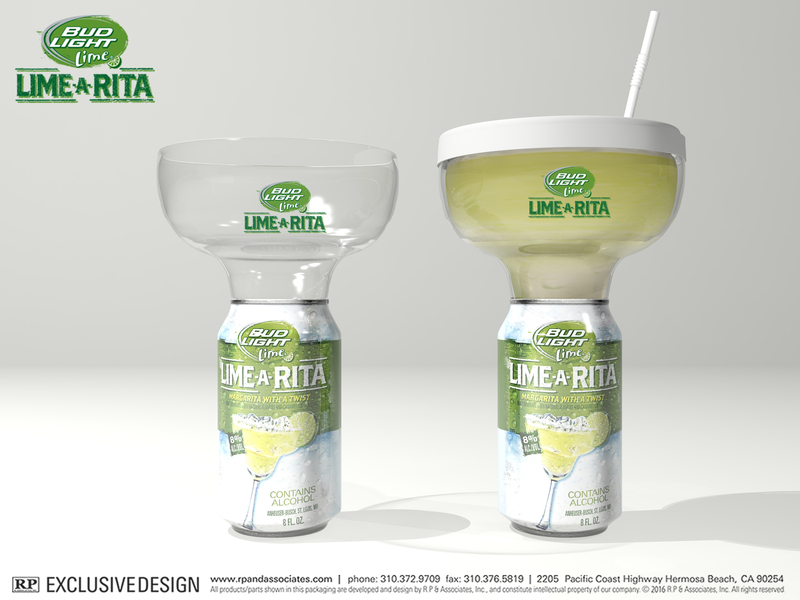 Our innovative new design simplifies the steps for the perfect sip: pop on the margaritatail, pour your mixer, enjoy! Can be used with non-alcoholic beverages as well! Brand it with your own logo!